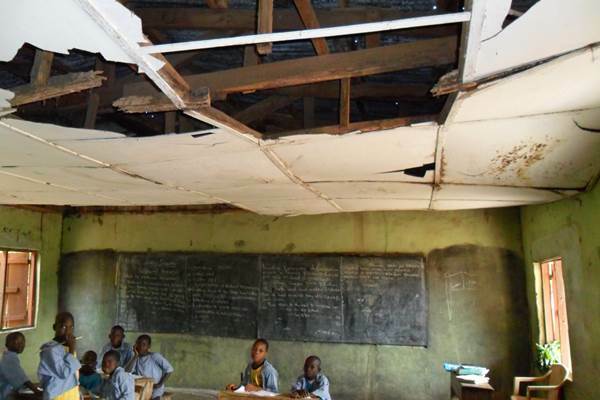 The Kwara House of Assembly has called on the state Government to urgently embark on complete overhaul of all dilapidated classrooms in all public Schools in the state. This was part of resolution of the House after adopting the report of its Committee on Education and Human Capital Development on its oversight function to some selected public Schools across the three senatorial districts of the state. The House frowned at lack of toilet facilities in most public schools, laboratories, libraries and sporting facilities and urged the state Government to provide them to make teaching and learning conducive in Schools. The Legislature similarly called on the state Government to embark on recruitment of more Teachers in the state in order to arrest problem of shortage of Teachers in several public Schools in the state. The House urged the state Ministry of Education and Human Capital Development, the state Teaching Service Commission and the state Universal Basic Education Board to ensure regular supervision of activities of Public Schools as a way to curb truancy and absenteeism of some teachers and Students.